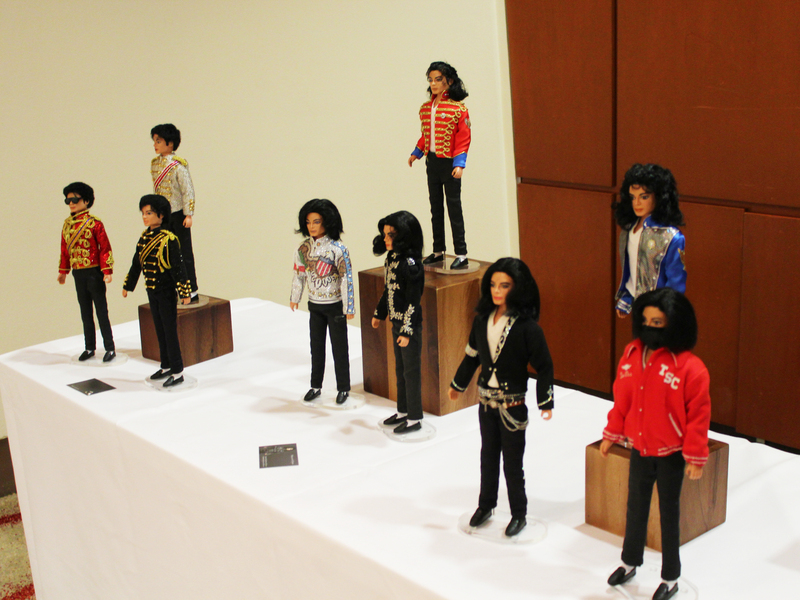 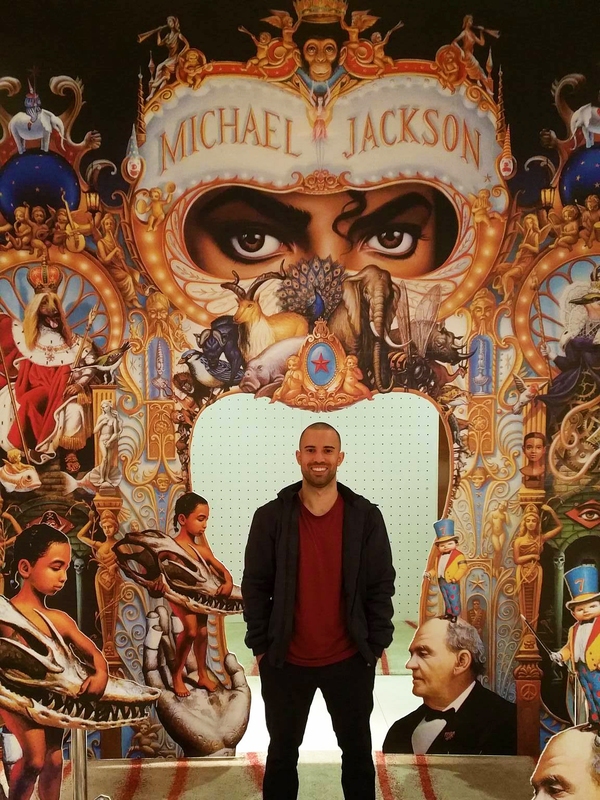 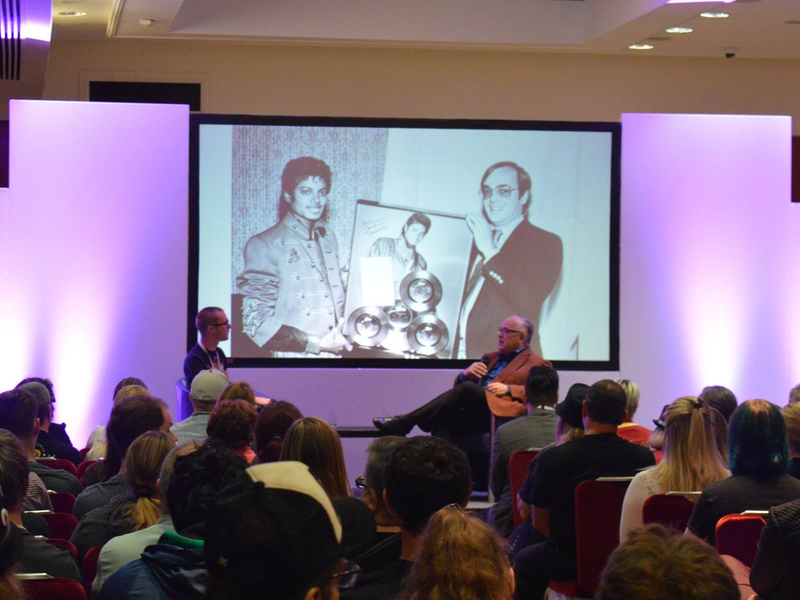 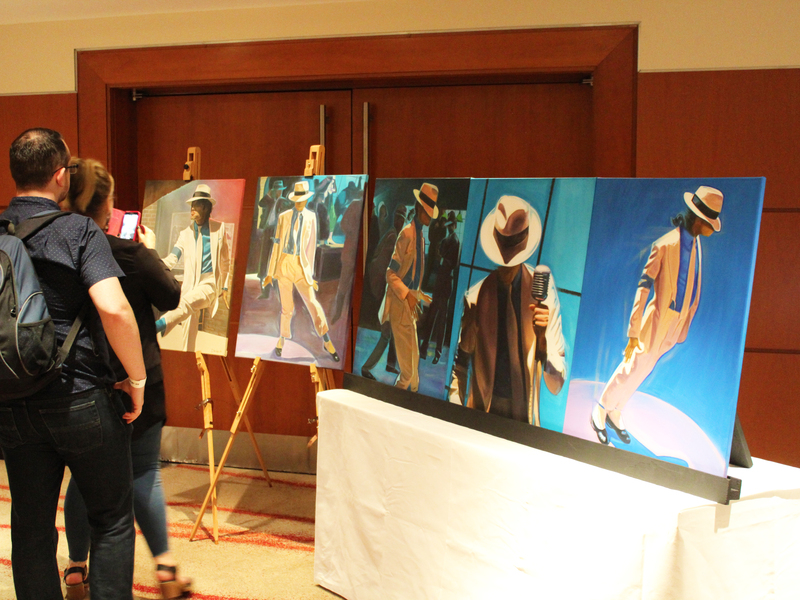 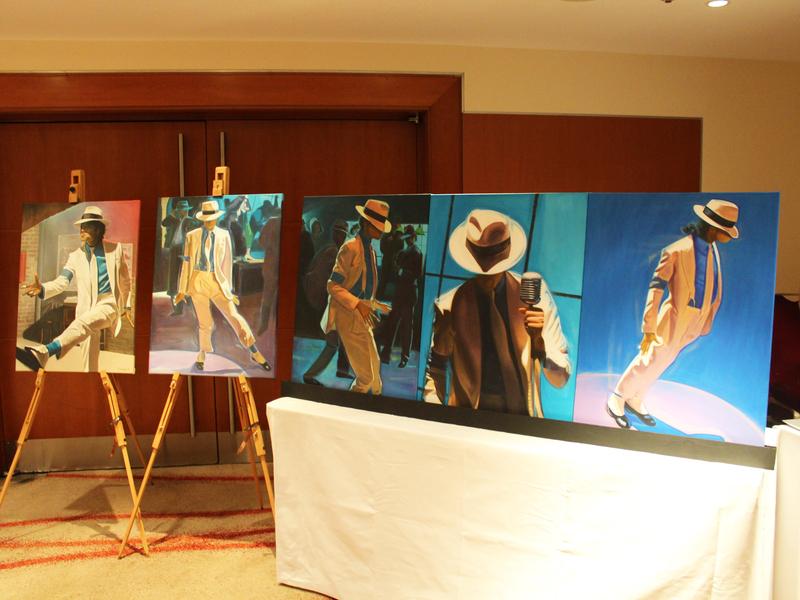 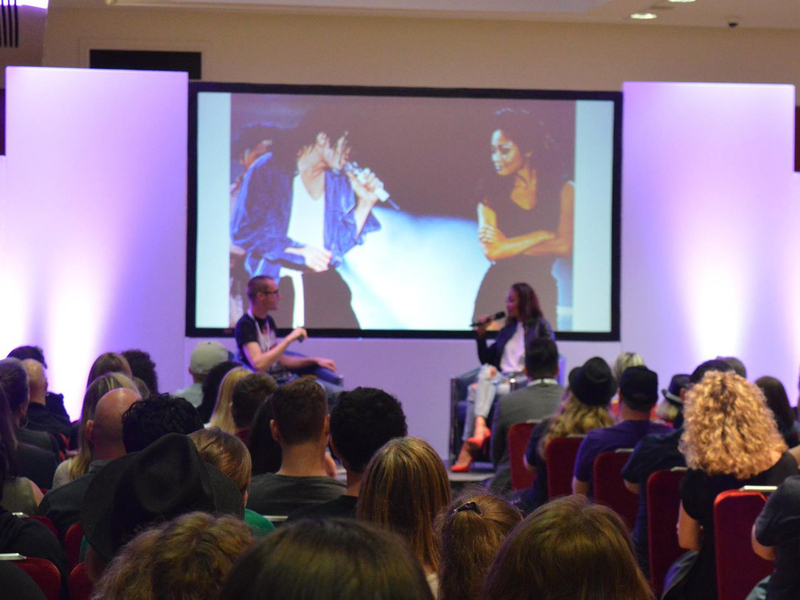 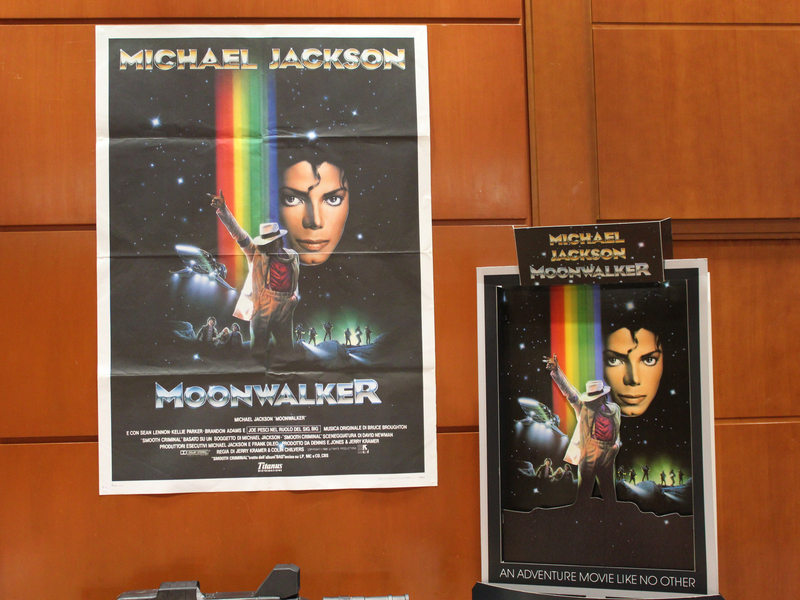 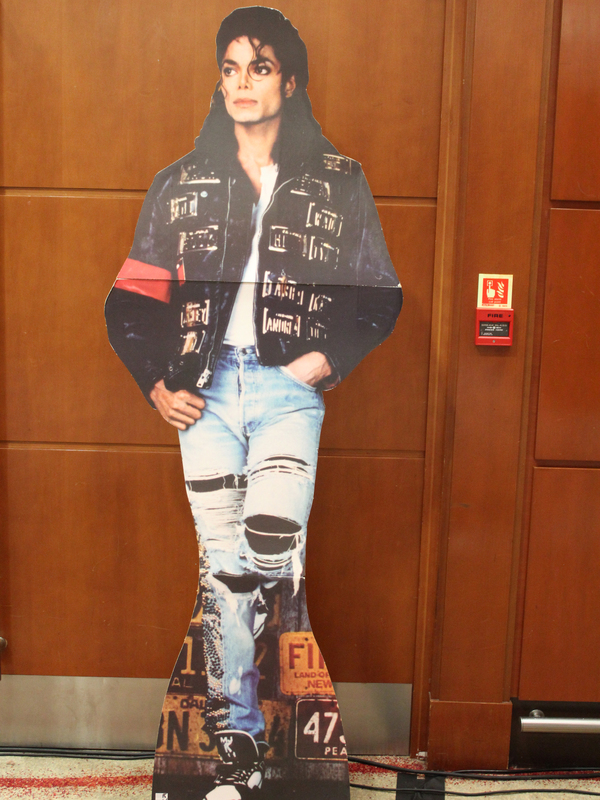 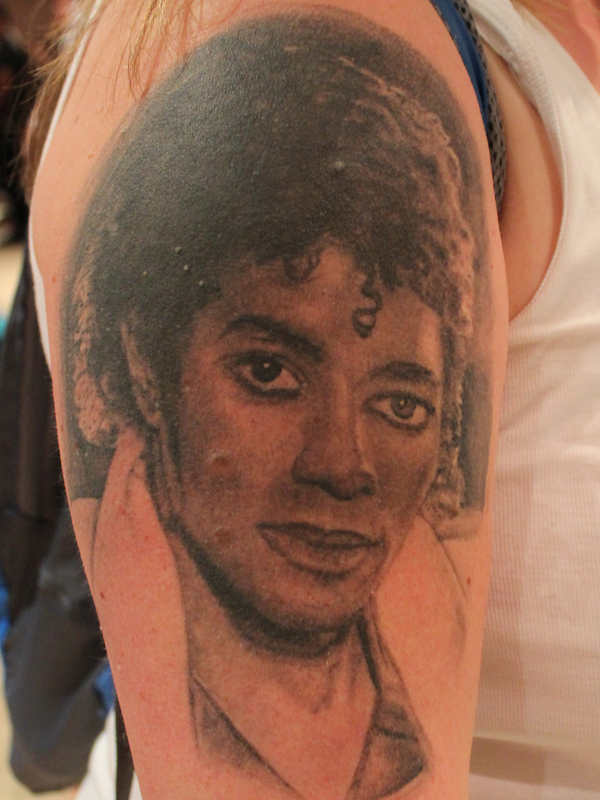 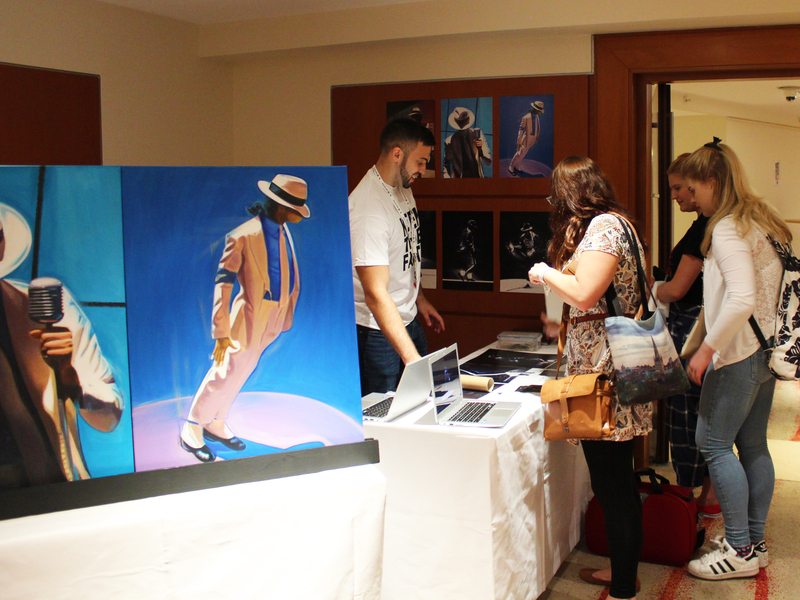 Exhibiting paintings from The MJ Series at Kingvention in London, Europe’s first Michael Jackson convention. 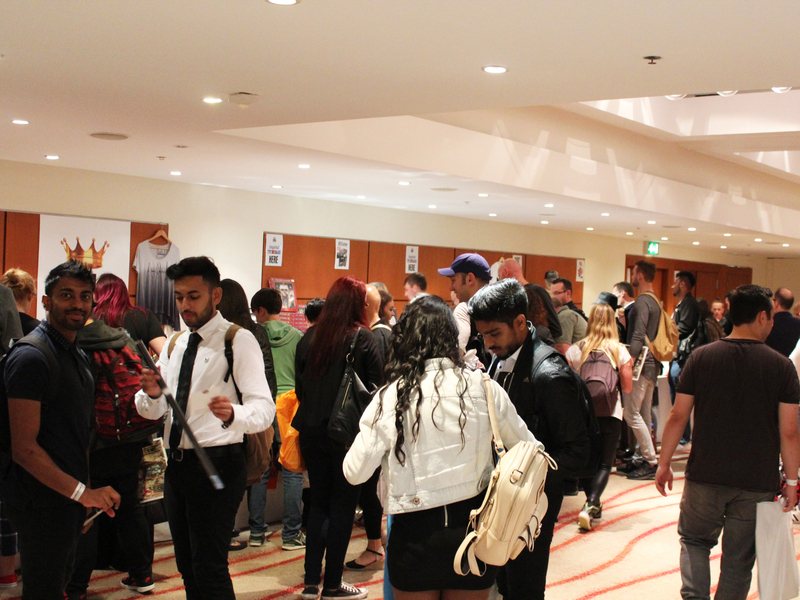 It was a brilliant day, we had a lot of fun. 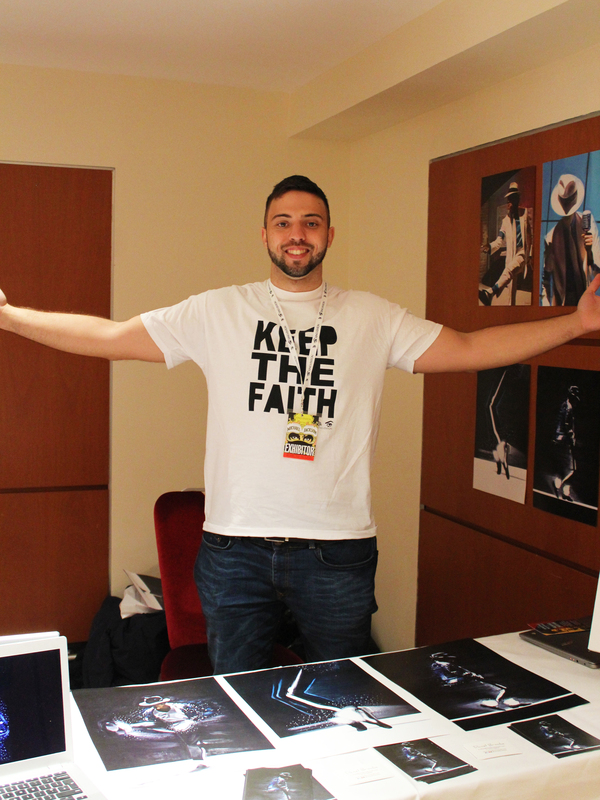 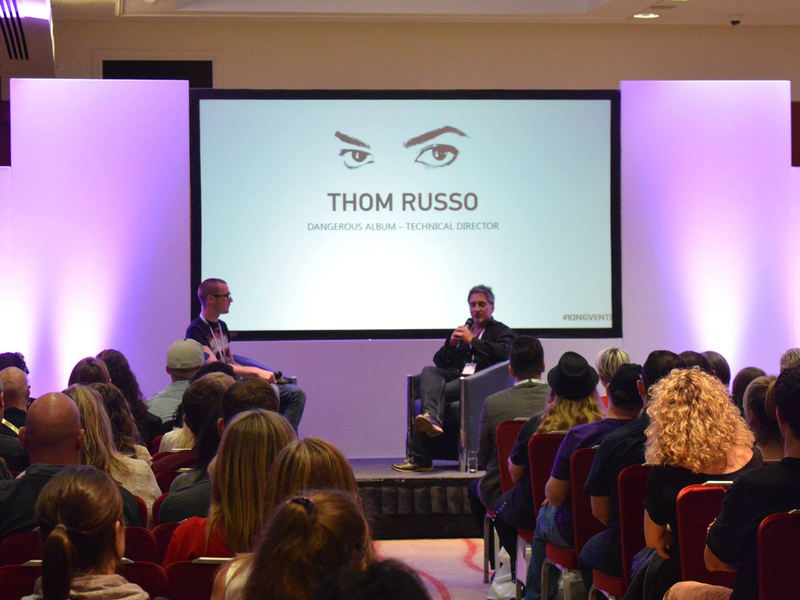 Big thanks to Seb & Pez and the rest of the team for putting on a great show!